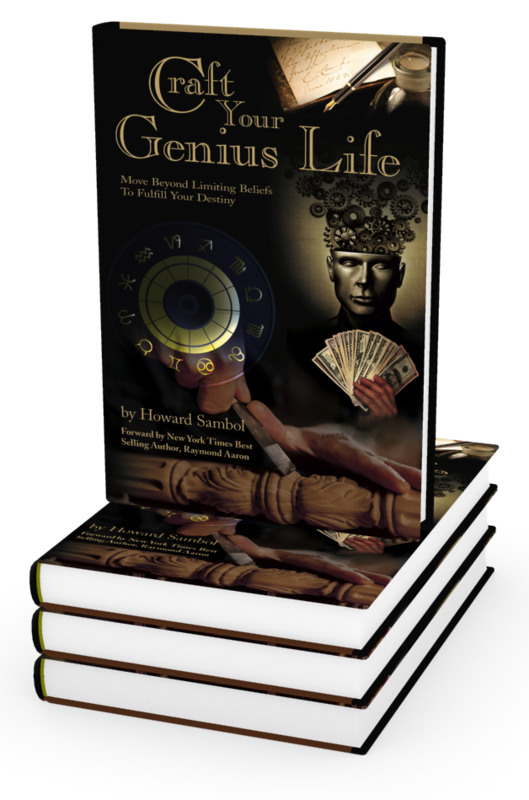 Craft Your Genius Life is a complete toolkit for clarifying your life purpose, passion and unique genius and combining them together into a profitable business. You’re guided, step by step with exercises and concrete methods to the gain the self-knowledge and special gifts that reveal your greatest value and unique contribution. You will also learn how to transform your perceived limitations, such as fears doubts, limiting beliefs and build confidence and trust in your unique spiritual role and destiny. With our effective support community, you’ll build a sustained commitment and momentum. Claim your free bonus membership by clicking the button below! 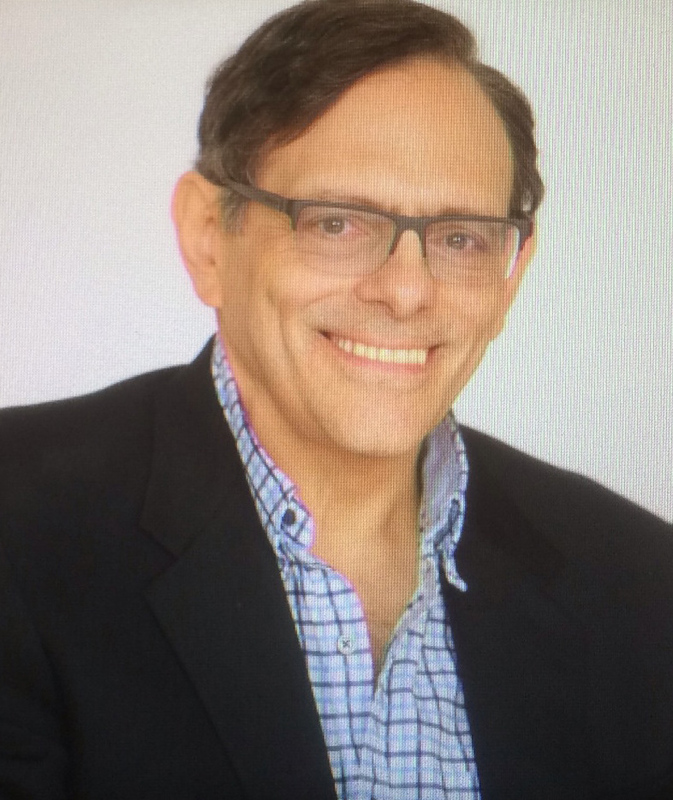 Your unique identity and life blueprint, What is Astrology?